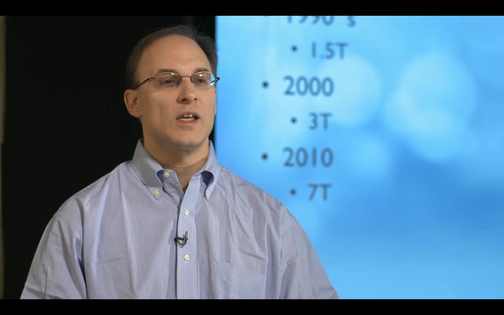 Part 7 of a comprehensive 9 part lecture series on the concepts of magnetic resonance imaging. 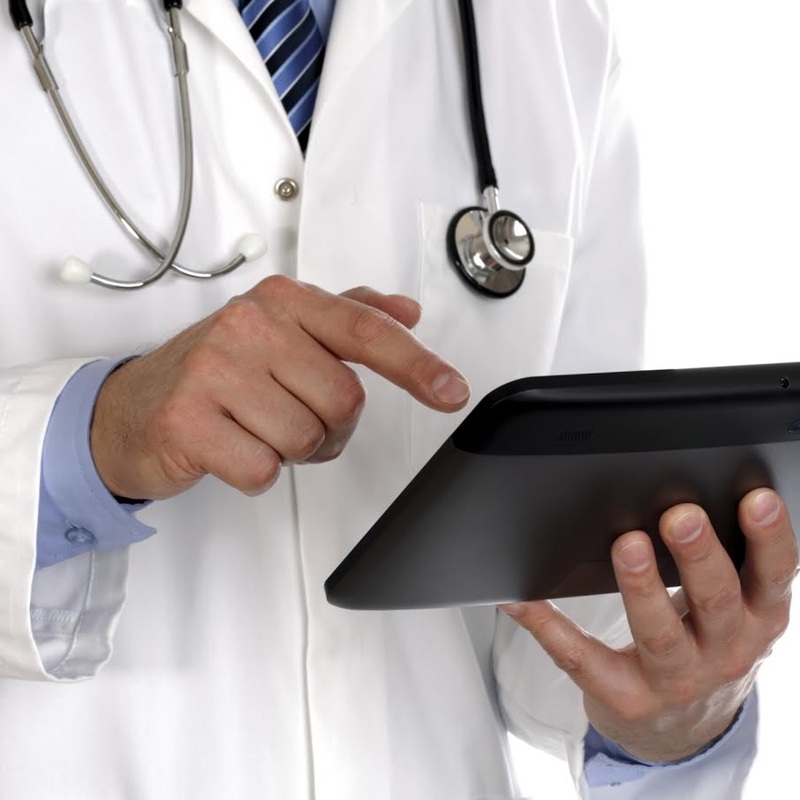 Topics include: SNR, k-space, gradients, pulse sequences, relaxation and image contrast, imaging options, artifacts, advanced concepts, and high-field MRI. 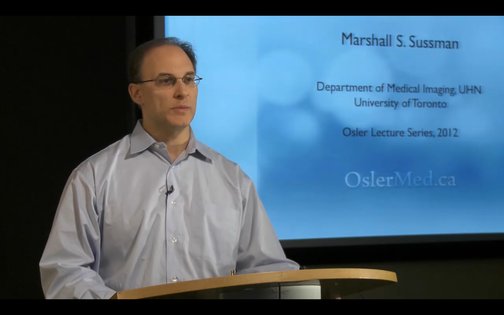 Part 8 of a comprehensive 9 part lecture series on the concepts of magnetic resonance imaging. Topics include: SNR, k-space, gradients, pulse sequences, relaxation and image contrast, imaging options, artifacts, advanced concepts, and high-field MRI. 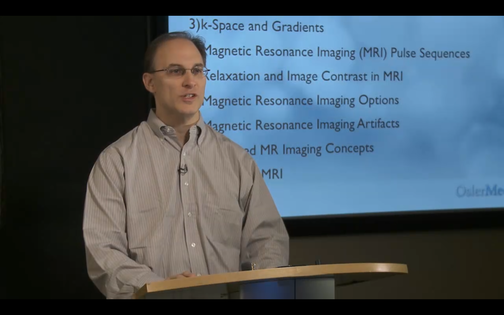 Part 9 of a comprehensive 9 part lecture series on the concepts of magnetic resonance imaging. Topics include: SNR, k-space, gradients, pulse sequences, relaxation and image contrast, imaging options, artifacts, advanced concepts, and high-field MRI.